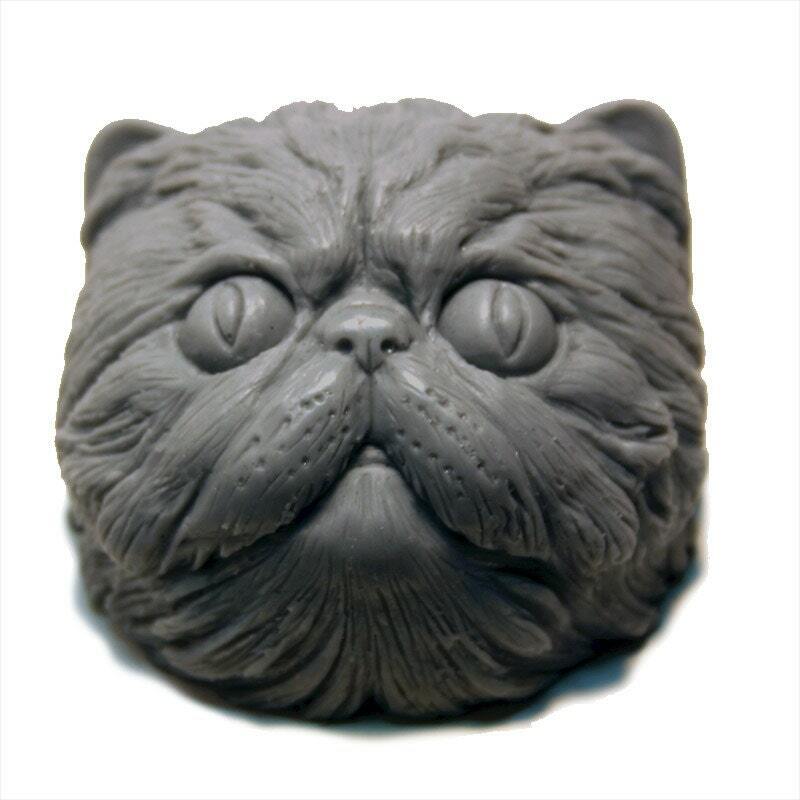 Our 3" Cat Soap bars are a great way to round out your cat pack for much less than owning a pack of cats. 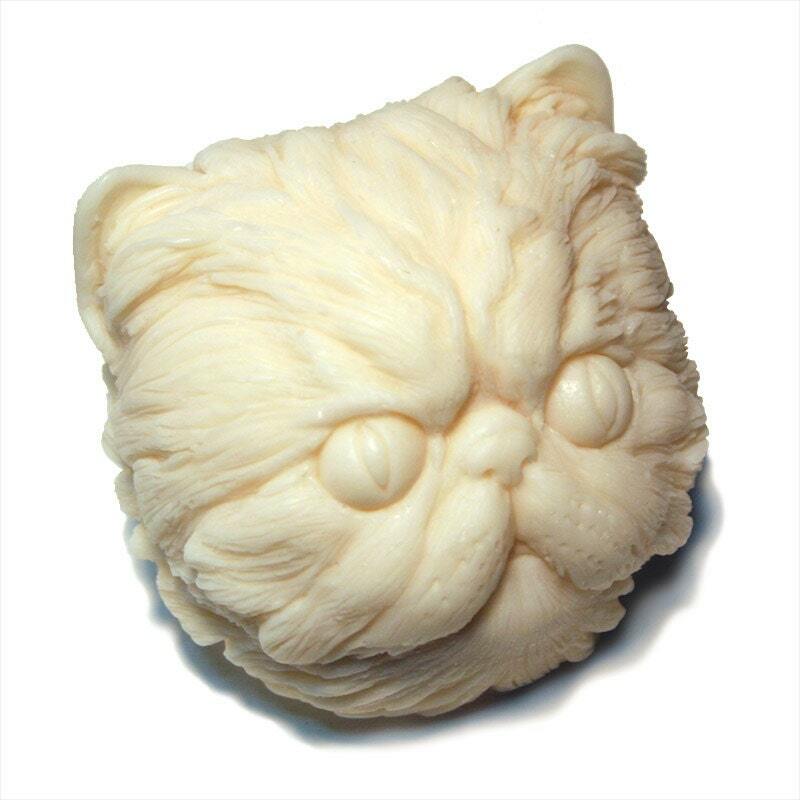 For anyone who has lost a pet recently, a Sculpturesoap gift of a resembling cat is a great way to honor the joy and unconditional love that their lovely pet has bestowed on them unconditionally. 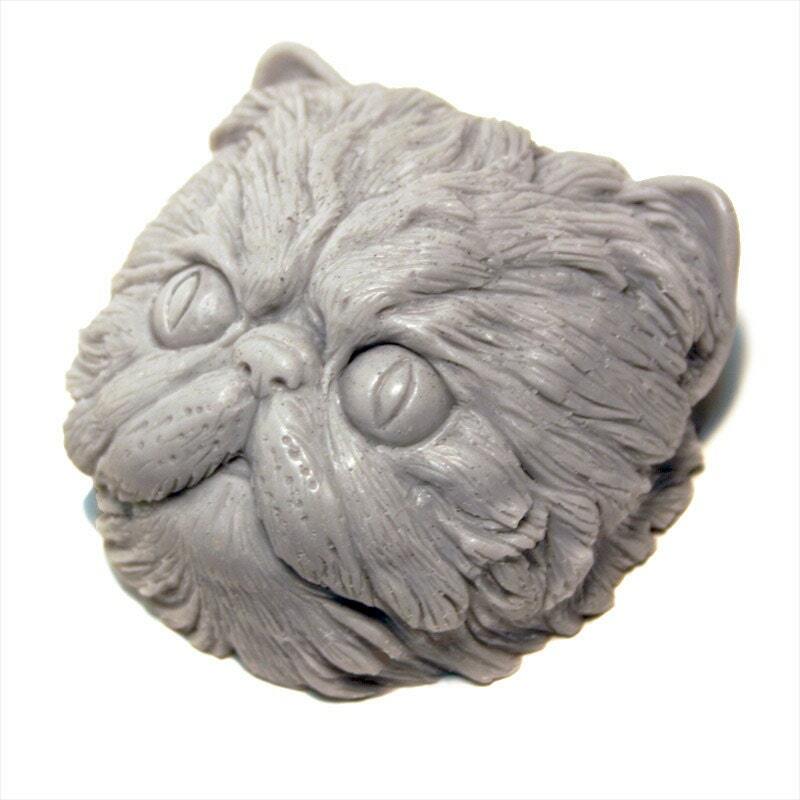 The Design for Tabby and Siameze will be available shortly in March 2018. A Combo of all 3 designs is also available with an additional savings of $3. To insure the most unique gift giving or personal use experience, everything is custom designed and handmade. I do not acquire molds from other sources. 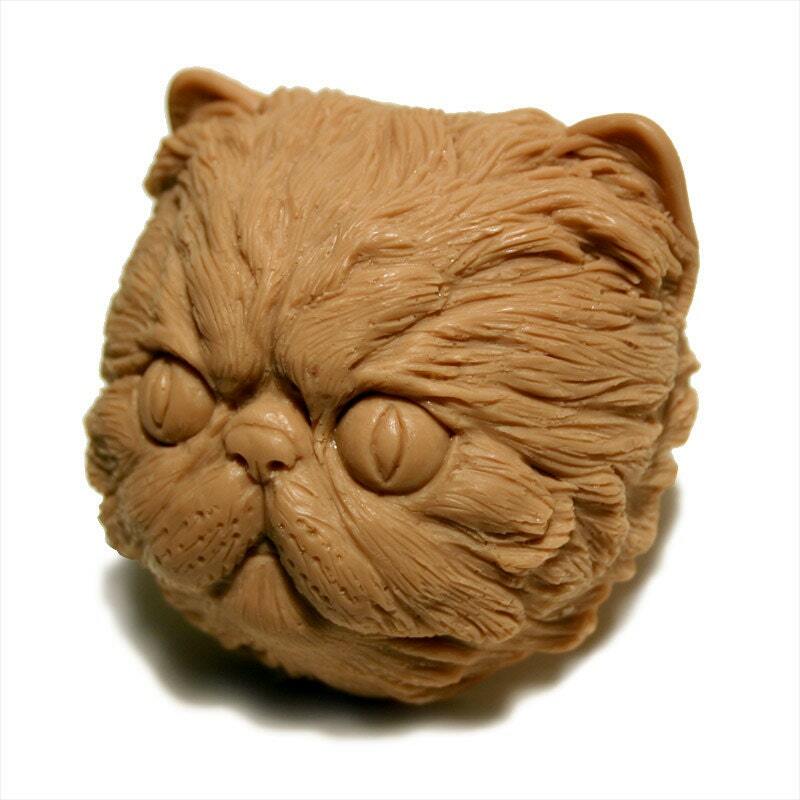 My creative process starts with pencil sketches of each design and is further refined and deeply detailed in all three dimensions during the modeling and sculpting phase in clay. Afterwards, I create a custom cavity to capture even the most subtle impressions of my original art. My soap formula is made from vegetable oils. These natural oils make it smooth and creamy to use while nicely achieving a soothing lather. The light scents and simple colors that are used compliment the intricate design. As always, use is optional with our designs. 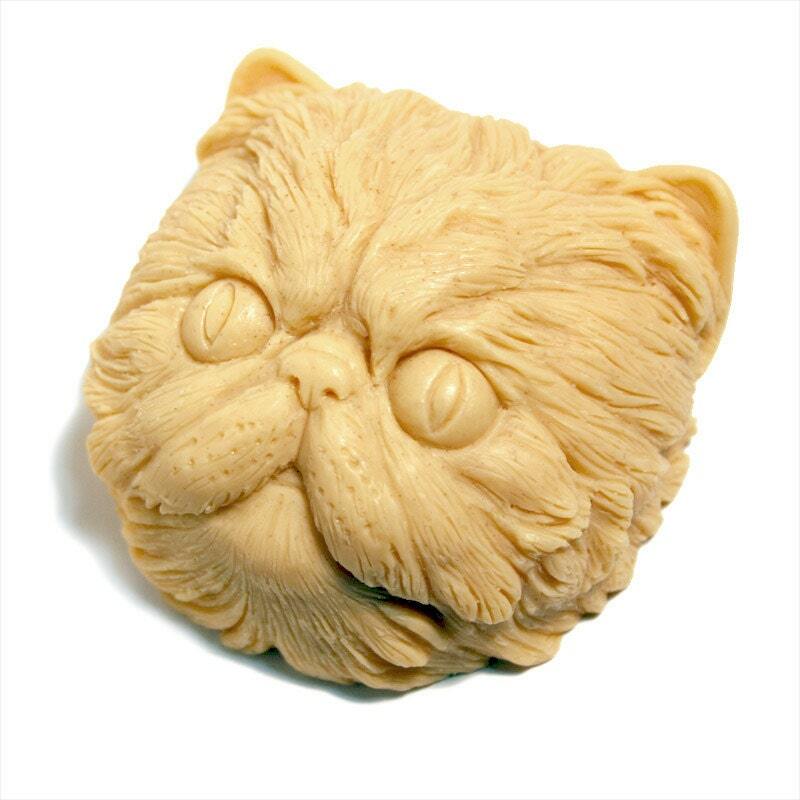 Take comfort in knowing that every Sculpturesoap has a long shelf-life. Based on customer experience and feedback, this very functional and yet decorative soap bar will last for well over 3 years if not used for washing your hands or body.